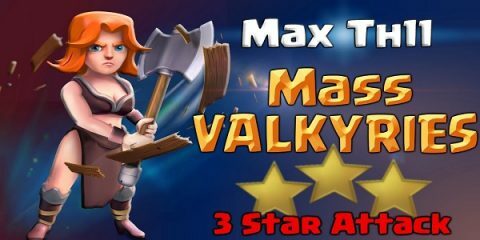 Every month when Super Cell release the teaser for the upcoming updates, there are things which we explain rather easily since now we have been playing this game for quite some time and we can explain what is about to happen. 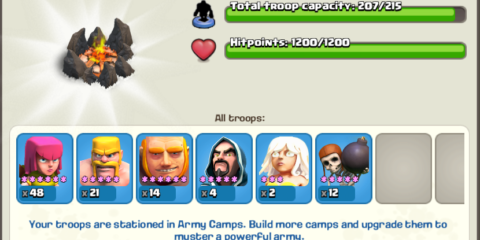 There are new updates in the troops, buildings, and other warfare resources, bugs are fixed, and a lot of other issues are handled. However, this month’s update teaser from Super Cell i.e. 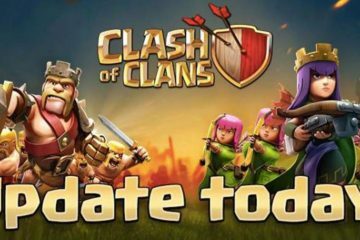 Clash of Clans May Update 2017, has appeared with something rather mysterious than something which COC players can explain. And as the title says, it is a Mysterious Boat. 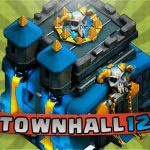 Yes, it is a boat and in fact, a broken boat which has appeared in this teaser from Super Cell for their May update. This requires a lot of guessing and expert opinion to explain the mystery behind this boat. You can see it in the picture below whether how it looks like. All of such things which have appeared previously in the update teasers could be explained. This, however, is something for which nobody knows any logical explanation or even an illogical one. 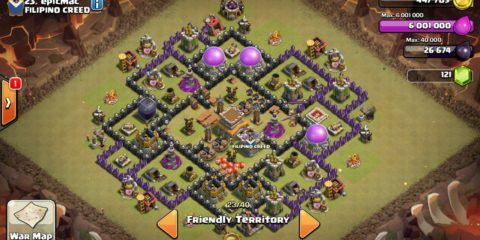 If you check out the Clash of Clans player forums out there, you will see that everyone is clueless about this. Just look at the picture for instance, how could simply be explained? It is because that the warfare of this game has nothing to do with boats. Could this be something from which the players will be able to get something unique or it is just an addition to the graphical environment? Could building up this boat into a bearable shape would reward us with something amazing or will it be there lying broken forever? 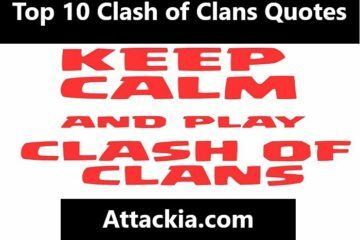 Well, I guess these question will be answered soon when we will get this new Clash of Clans May Update 2017 and hopefully then, the mystery of the Mysterious Boat will be revealed. Till then, keep visiting our website to get latest news and updates on the mysterious boats, the monthly COC updates, and much more. 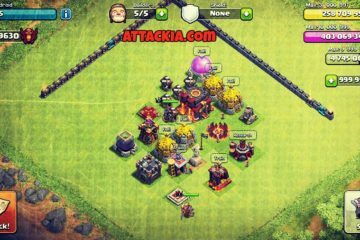 Clash of Clans Broken BoatMysterious Boat COCWhat is This Mysterious Boat Revealed in Clash of Clans?